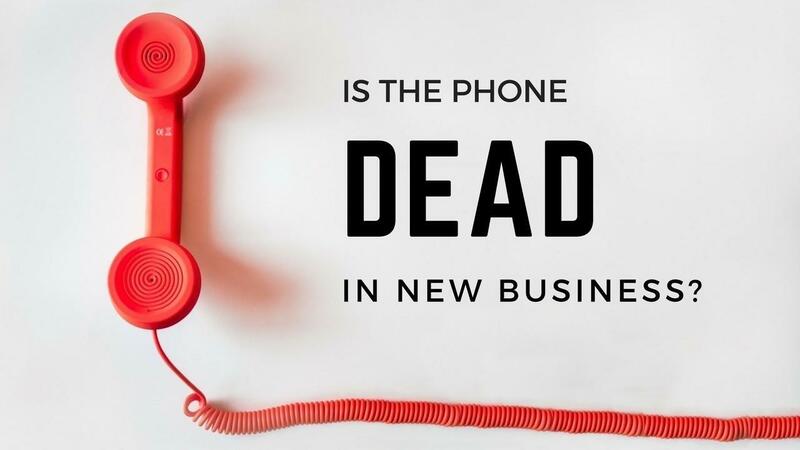 Is the phone dead in new business? So I was recently asked to speak at a DBA training event and given the topic of “What’s New in New Business”. 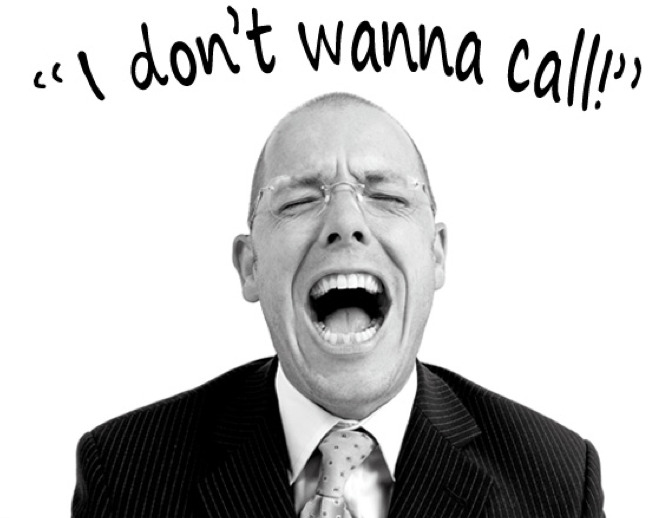 Too many people are afraid of making that sales call, you know the one you have been putting off for ages? 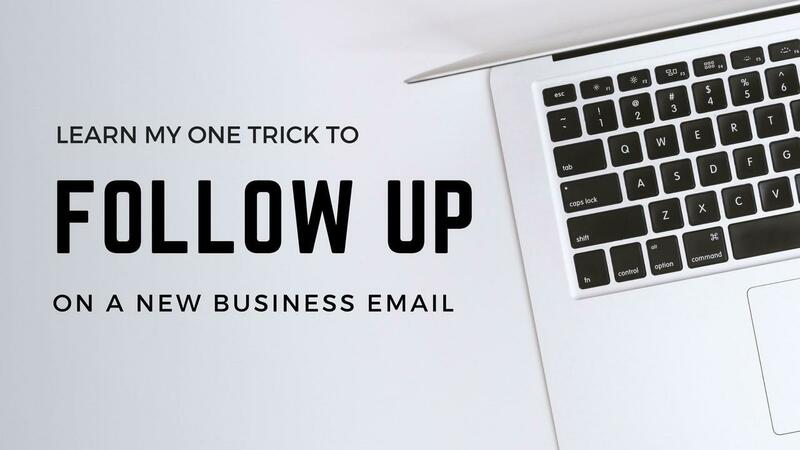 Whether it’s to make an initial introduction or to follow up on a meeting that you had. It’s natural, we fear rejection but to grow your business – whatever business you are in – you need to get over that fear. 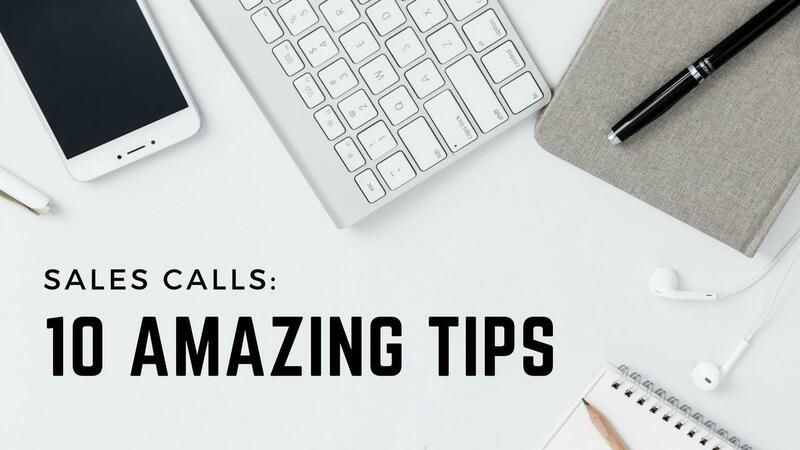 Here are some tips to help you get the most out of that sales call. 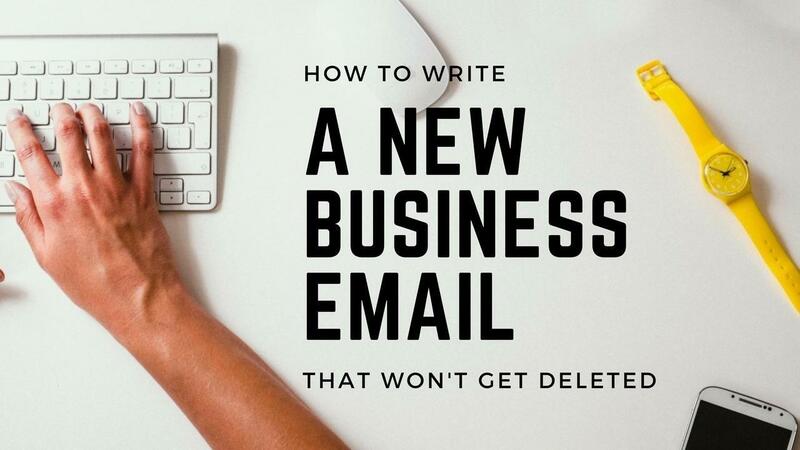 Marketing and brand directors get hundreds of emails every day – many which end up in the trash. Here are some tips to help make sure yours get read. 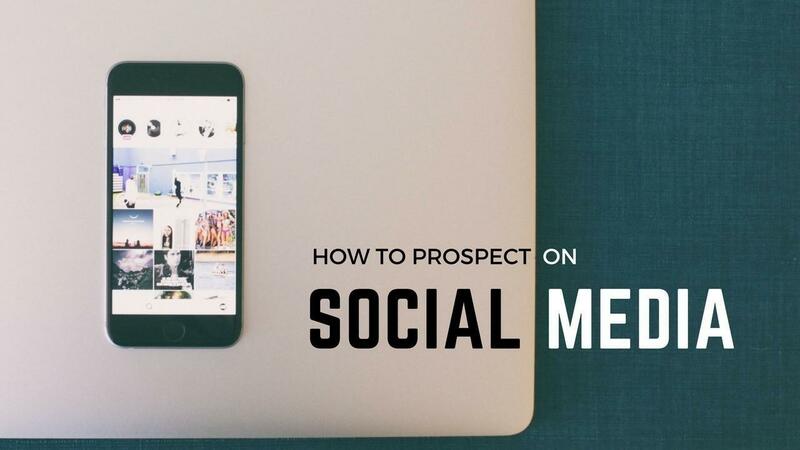 So you’ve spent time researching your prospect, looking them up on social media, reading the media section of their website, reviewing the business strategy section on their corporate website and crafting an email that’s really tailored to their challenges and needs.